On Tuesday 30 October the Southside Film Festival will be screening Frankenstein as part of our new Film Club in partnership with The Glad Cafe. Anyone who dresses up for the screening will be able to buy a ticket for the reduced rate of £5. Synopsis: Henry Frankenstein, a scientist, and his devoted assistant Fritz, a hunchback, piece together a human body and bring it to life. 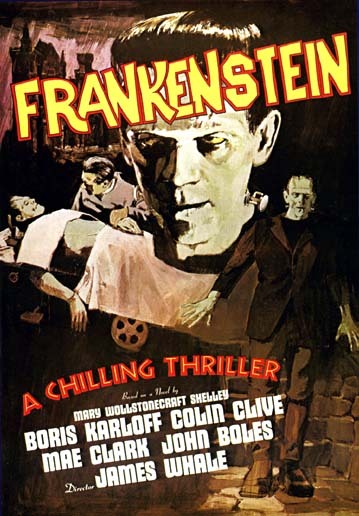 Boris Karloff stars as the monster created by Frankenstein and the film focuses on his struggle in this ‘life after death’.